Clients in Watertown and the Boston area keep coming back to Watertown Tile Store for the affordability, convenience, and quality tile products. However, many also point out the expert, friendly staff as an added benefit. That is why Watertown Tile continues to excel and is becoming a leading tile flooring sale and distribution location in the Boston region. 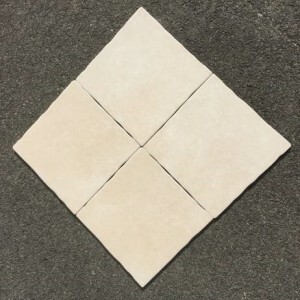 In your next home, business, or furniture renovation, take a look at Watertown Tile’s large tile and stone assortment of flooring products and tools from tile manufacturers you can trust. You will not believe the great prices on household items made by manufacturers you already know. 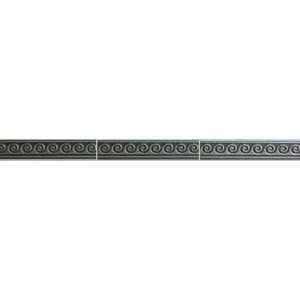 From porcelain tile, stone, metal tile, and mosaic tiles to faucets and tools, Watertown Tile Shop has everything you need. 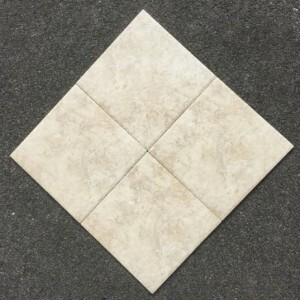 Their friendly staff is always willing to help with design and coverage questions or would be happy to deliver your tile and flooring selections straight to your door. Stop by the Arsenal Street location in Watertown, Massachusetts, at your earliest convenience or contact the store to find out more. 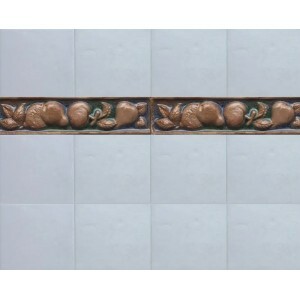 Orleans Details $1.49 $6.95 sq.ft. London Details $1.49 $6.95 sq.ft. 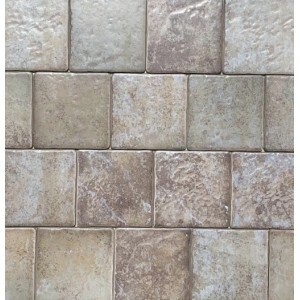 Belice Details $1.49 $6.95 sq.ft. Bali Details $1.49 $6.95 sq.ft. 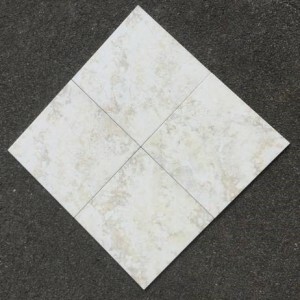 Aspen Details $1.49 $6.95 sq.ft. 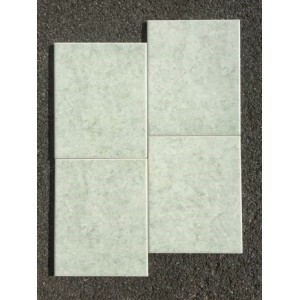 Terranova Details $1.49 $6.95 sq.ft. Buxy Details $1.49 $6.95 sq.ft. 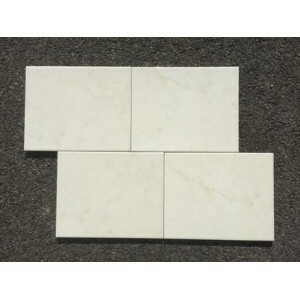 Alfa italy Details $1.49 $6.95 sq.ft. 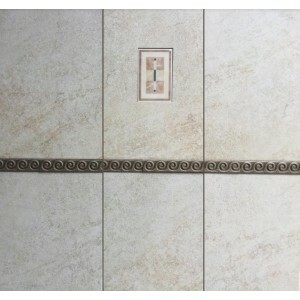 Pastorelli Details $1.49 $6.95 sq.ft. San Marco Details $1.49 $6.95 sq.ft.